What Is the Trans-Americas Journey? 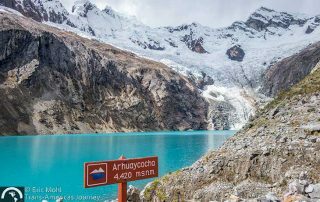 Travel posts containing our drone videos of travel destinations and natural wonders in North, Central, and South America. 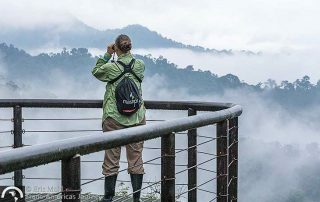 Not far from Quito, Ecuador you'll find mysterious pre-Incan ruins, hiking trails, bird watching, airborne adventures, and the most luxurious jungle lodge in the country. 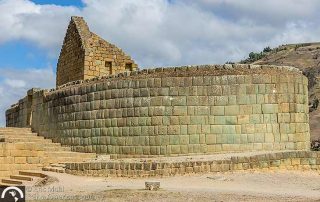 Ingapirca is Ecuador's biggest archaeological site and a great place to get a glimpse of two important cultures, the Cañari and the Incas. 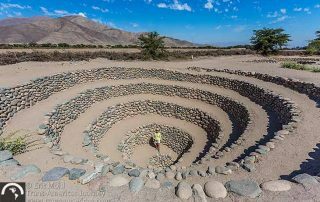 Nazca, Peru offers more than just the Nazca Lines including these archaeological sites that help us understand the Nazca people who created those famous lines. 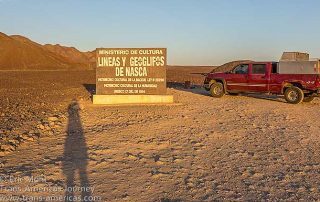 After our flightseeing tour over the Nazca Lines in Peru we explored the lines from the ground for a different perspective on these mysterious geoglyphs. 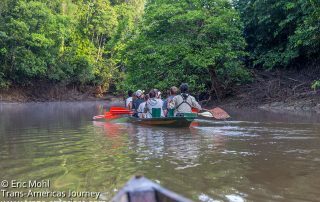 Get a more affordable and more intimate Amazon adventure travel experience in the Cuyabeno Wildlife Reserve in Ecuador. 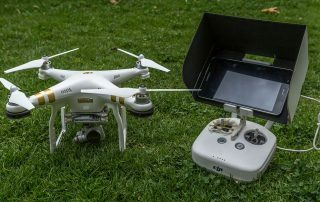 After a year of use, here's what we've learned about traveling with our DJI Phantom 3 Professional drone including our best drone travel tips. 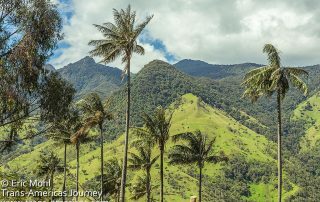 The Cocora Valley is famous for its wax palms but the best wax palms in Colombia exist in the next valley over. See these amazing trees, and learn how to get there, in this photo essay. Subscribe to our mailing list and receive occasional newsletters from the road straight to your inbox. You're almost done. Please check your email and confirm your subscription. Thank you for subscribing. We respect your privacy and will protect it. We will never sell your information or send SPAM.